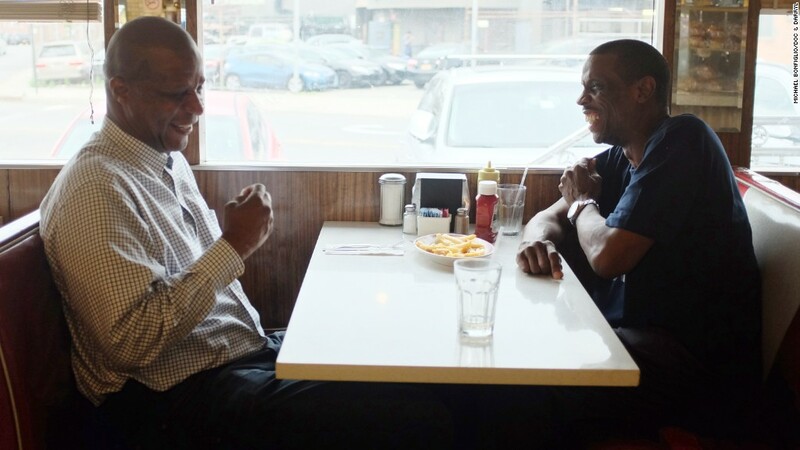 An ESPN documentary released earlier this year featured Doc Gooden's and Darryl Strawberry's fraught friendship and candid talk of their drug use. Now Strawberry is leading an odd and public effort to convince Gooden to enter rehab. The Yankees have even reached out through others to offer any services that Gooden might need, a team spokesman confirmed to CNNMoney. The only thing is Gooden is denying he has a problem. "These concerns and accusations are completely false," his rep said. "Gooden is not using any of these illegal substances that are being alleged." The public back and forth with Strawberry began after Gooden failed to show for an interview and Strawberry said he was concerned about his former teammate because his alleged substance abuse problems were out of control. Strawberry also made a public appeal in the New York Daily News for Gooden to get help. Gooden responded by saying he hasn't used cocaine for years. He also called out Strawberry's own past issues with drugs and said he never made a big deal about Strawberry's problems. Gooden did not return CNNMoney's calls for comment. The ESPN documentary, called "Doc & Darryl," brought back the two former teammates who both played for the Yankees and were on the Mets when they won the 1986 World Series. In the film, the two discuss a time when Gooden was tested and eventually suspended by the Mets for using drugs. Gooden questioned Strawberry for turning him into the team. Strawberry denied the accusation in the documentary. The Mets said the team's owner had a conversation with Gooden, but was keeping the details of that conversation private.